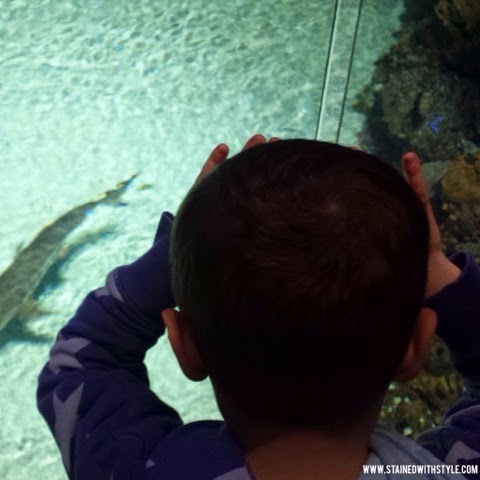 The National Aquarium: Family Fun! We have been doing lots of traveling around the DC metro area lately and I have so enjoyed sharing it with everyone! It's hard to travel with kids. There is SO much stuff, sleeping schedules to keep and particular palates to please. 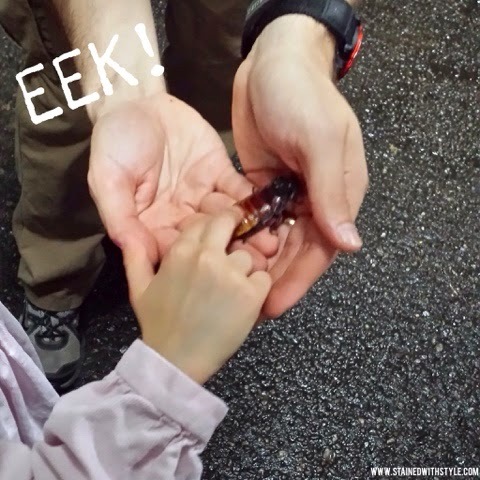 Hopefully our family friendly guides make your trip to Washington DC more fun with the kiddos! One of our recent finds is the National Aquarium. Conveniently located in the Inner Harbor of Baltimore, it's a quick trip down 95 and very close to both Camden Yards and The Ravens Stadium. The Harbor itself has really improved over the last couple of years and the restaurant and entertainment choices have seen improvements too. The tickets are pricey, I'm not gonna lie. We ended up buying a membership. 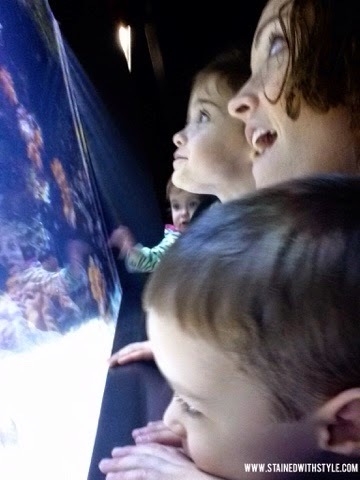 With everyone we had going that day, I only need to visit the aquarium one more time to make it worth the cost. I am SURE we will go a ton. The kiddos had so much fun! It's multi storied, with escalators and moving walkways to help ferry the crowds. At the top they have a tropical rainforest, which was pretty cool, and the Kidlets petted an enormous roach. The loved it, and I pretended to be brave. They have a Dolphin show, scheduled feeding times, behind the scenes tours and a lot of options for visitors. I'm actually glad we bought a membership, I can't wait to try all of the new exhibits!